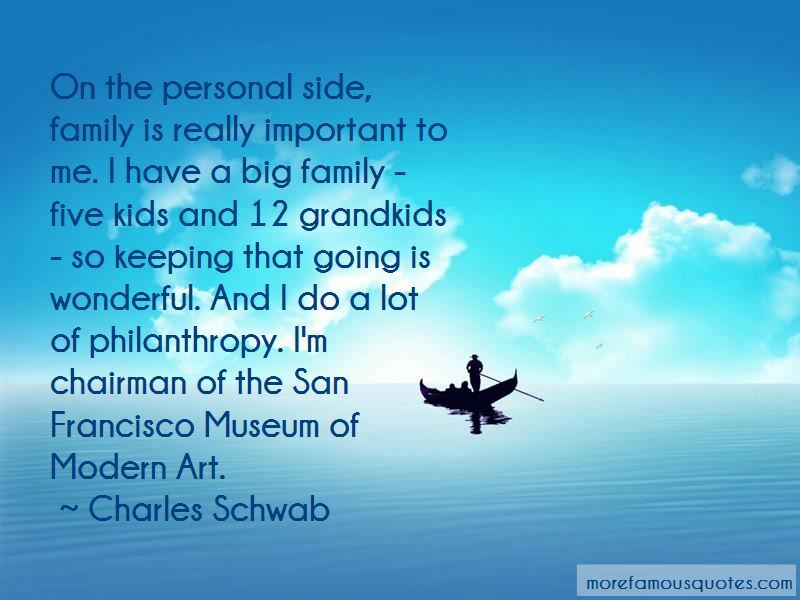 Enjoy the top 29 famous quotes, sayings and quotations by Charles Schwab. “I consider my ability to arouse enthusiasm among my people the greatest asset I possess, and the way to develop the best that is in a person is by appreciation and encouragement. I never knew the word 'billion' when I was a kid. 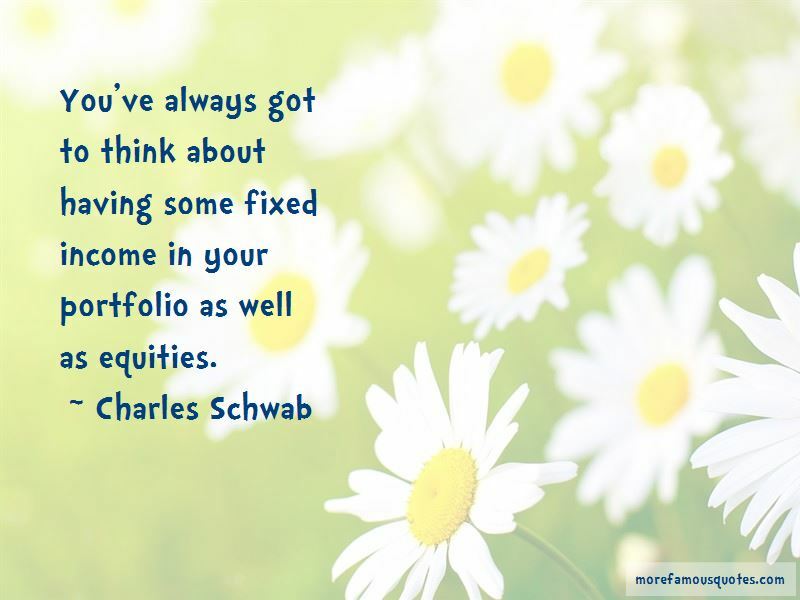 You've always got to think about having some fixed income in your portfolio as well as equities. 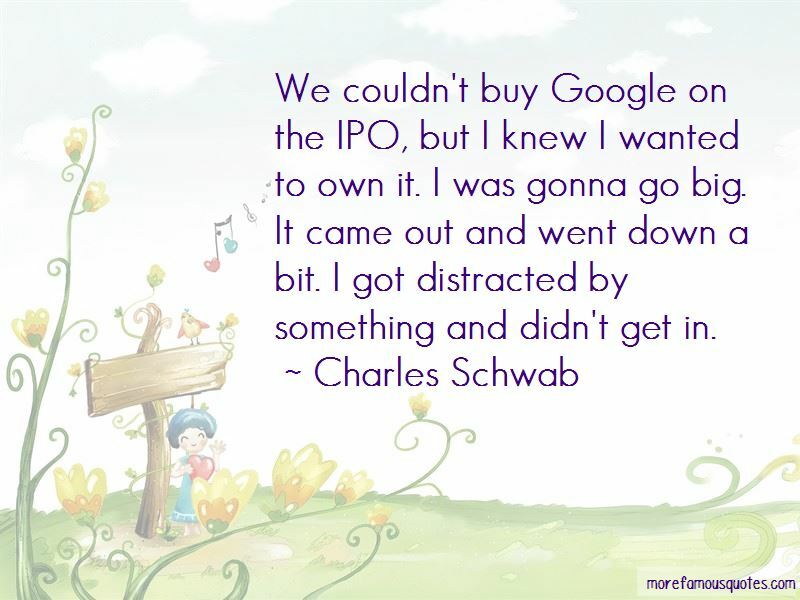 Want to see more pictures of Charles Schwab quotes? 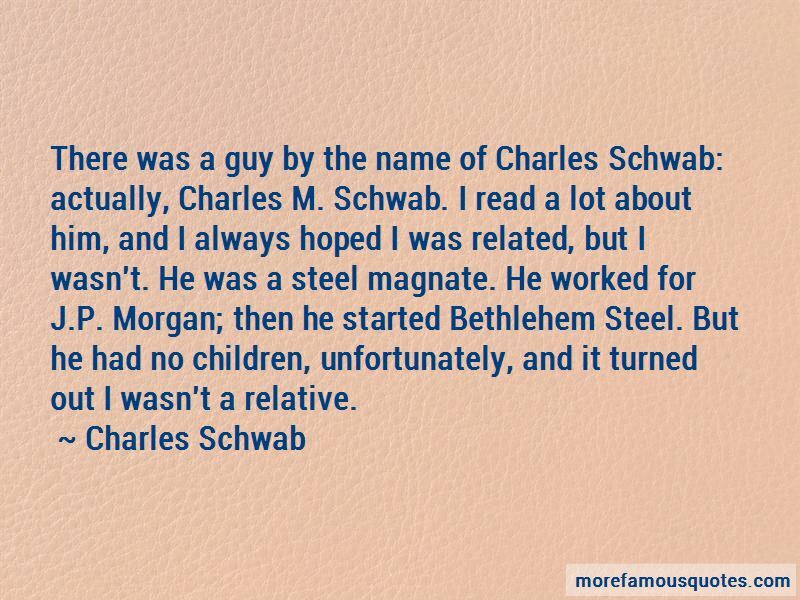 Click on image of Charles Schwab quotes to view full size.